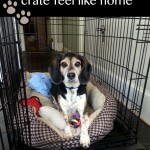 This post is sponsored by Purina®, and the BlogPaws Professional Pet Blogger Network. 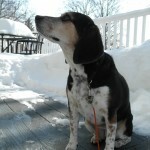 I am being compensated for helping spread the word about Puppyhood.com, but Newlywed Survival only shares information we feel is relevant to our readers. Nestle Purina is not responsible for the content of this article. Who can resist melting when looking into the eyes of a puppy? I know I couldn’t. Just look at Honey when I first brought her home. How sweet is that face? And those tiny nails? How about that cow belly? She really was just the cutest thing I had ever seen. What I didn’t realize was just how “baby-like” a puppy can be! Let me back up and remind you that I’ve never wanted children. For some reason, I’ve never had that feeling that most women do. But a dog? Yes, that is for me. What I didn’t realize was just how “baby-like” a puppy can be! Okay, back to bedtime. Here was this cute little pup crying away in her cage. I spent the first night sleeping on the floor with my fingers sticking into the cage. The next night I moved the cage into the bedroom but she cried every time she couldn’t see me. I had to sleep half hanging over the bed. After a couple of nights she was okay with seeing my foot over the edge and eventually, I was able to move her out of the bedroom entirely. Now you know why I looked so tired in that photo! Looking back, there are many things I did wrong with Honey when she was a puppy. I didn’t realize all of the changes that a puppy goes through and how these things shape her personality. It would have been nice to have a place I could go to get all of my questions answered. 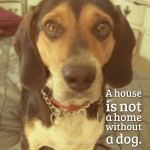 That is why I am loving the new Purina Puppyhood site! My favorite part is the puppy milestone tracker shown above. I didn’t realize that pups go through so many stages! It would have helped to know what to expect as Honey got older. Connect and get more info on Facebook, Twitter and Pinterest. As you can see, the puppyhood site has everything you need or want to know about having a puppy. If I had this resource when Honey was a pup she probably would be more comfortable having her nails clipped, riding in a car, and I may not have had to shell out a lot of money for a professional training camp. I don’t know who chewed up the furniture and magazines in the other room Mommy! 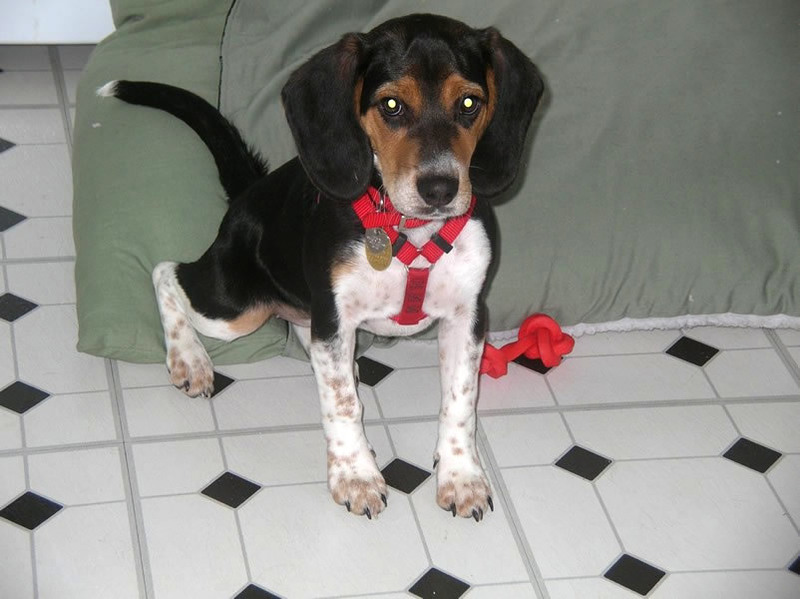 Did you have any issues when your dog was a pup? Would the Puppyhood have been helpful? There is a lot to learn about puppies! They go through about as many stages as a child does growing up - who knew? What a great resource for new puppy parents! Your puppy is really cute! They can be tough sometimes, I know, but they are so much fun once you get them trained! We adopted a dog as an adult because he was a rescue, so I don't know much about puppies personally. Other than the fact that they are super cute. That sounds like a great site. I could certainly have used that when our dog was a puppy. I love him, but he was a holy terror. Aw! Your puppy is adorable. Sometimes I don't think people realize how much work puppies and kittens are until they have one! Honey is simply adorable. I had a Shih Tzu before and we had issues whenever he rode the car. Puppyhood sounds like a great site. Wish I had read this post when I first got my puppy. 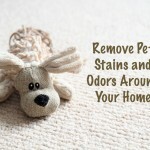 These are some great tips for new dog owners! What a cute pup! I've had dogs my whole entire life. Our 2 dogs had puppies (believe me it was NOT planned and quickly we got them fixed) they had 6 and that was a learning experience but one of the most rewarding things ive done! Pups are amazing. I trained them to go outside, eat etc... it was wonderful. so sad letting them go but i was the most ridiculous pup mom and did extensive checks, we still keep in touch! That is why we do not have a dog yet! They really are like another child! Maybe when the kids are older. The Puppyhood would be an awesome site for me too. I wouldn't really know where to begin with a new puppy in the house! What an adorable little puppy! They are a lot of work, but very much worth it. A good friend of mine just got a puppy yesterday and mentioned on Facebook that he kept her up all night. I had a similar experience with our dog the night we brought him home. I will be sharing this site with her immediately. Your puppy is so cute. I don't have any pets, but if I did it would be a puppy. 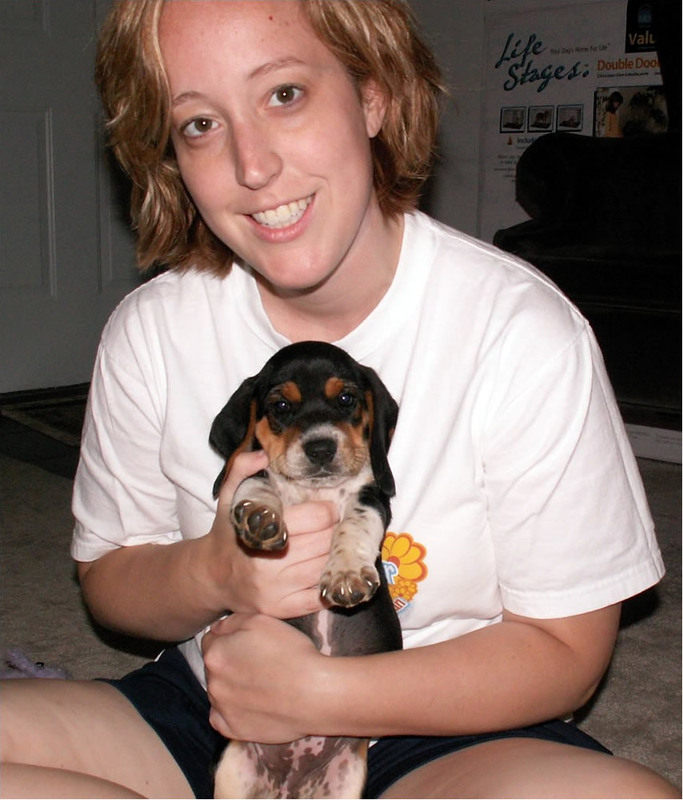 The Puppyhood is such a neat site for puppy owners. There is so much to learn with a new puppy! What a fantastic resource. Although I've had dogs all my life, there's always a long period in between periods of puppydom. It's great to get a refresher. What a great resource. Puppies are a lot of work! I don't have a dog but will be passing this site to a neighbor who just got a puppy. What a sweet puppy! I surely did not know what I was getting into when we adopted our puppy six months ago. I've been pretty lucky with all my dogs with them sleeping through the night, even when they were little. The only time we had accidents is when one of them had a belly ache. My older girl (a boxer,) she has a really sensitive stomach, so sometimes we have to get up in the middle of the night and go out. My 3 yr old is a Chug (pug, chiahuia mix) and she is super lazy when its night time. But she is up and at'em as soon as the sky is bright. So, we wake up pretty early in the summer. I will have to share this with my niece. She just got a new puppy. It is so important to teach them when they are young. 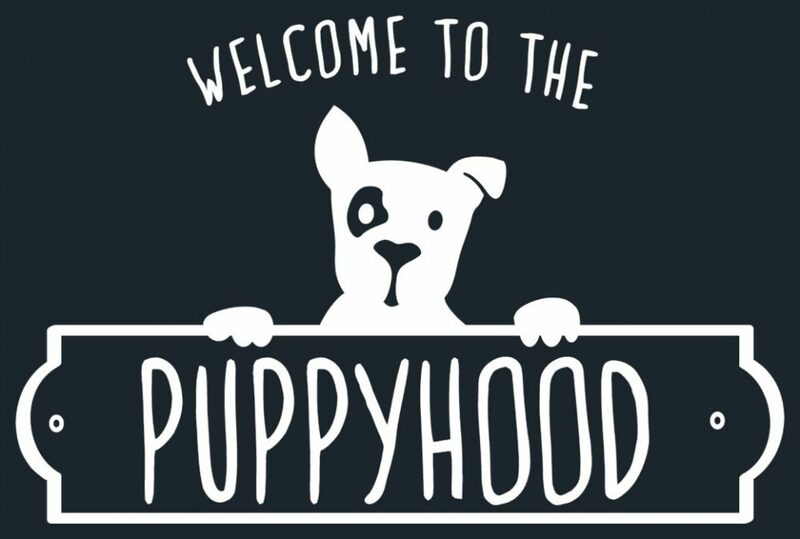 Purina did a great job with the branding of the Puppyhood site! When ever I become a puppy owner I will be sure to look it up! We needed this post when we first got our puppy, we were so lost. We figured it out but this would've made life easier. I could of used this for our dogs. They are still brats. This looks so helpful! Having a puppy is great but can be a lot of work! I definitely need this Puppyhood site! We just got a pug puppy a couple month's ago and we need all the help we can get even now. Oh my gosh! Your puppy is so cute! Having a puppy can definitely be a lot of work!